I picked Quonset – the local National Guard field – 7500ft (I only need 1500 for the aircraft and 3000 for solo personal minimums) and off we went. Cross wind was there but not quite at my limits when we got there I got her in OK. Second time a bit of a bounce but OK. Third one – OK. As we flew round to demonstrate the go-around we discussed the emergency landing spot. Instructor said he would try for the runway and take the water if he didn’t make it – I said I would go downwind and take the brush on Jamestown Island – the water is too cold. “Let’s see” I said and pulled the power out and tried for the airfield. 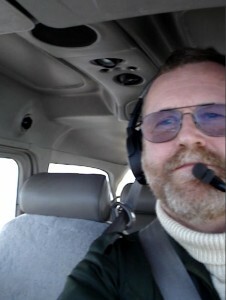 In fact I made it – and slightly high so I “went around” and the instructor got his demonstration. I came in to drop him off and got a PERFECT landing in a cross wind. “Right – I’m definitely getting out – pick me up at 10:00 and fly as much as you can in the time”. I dropped him off at the FBO for coffee. Then out I went. 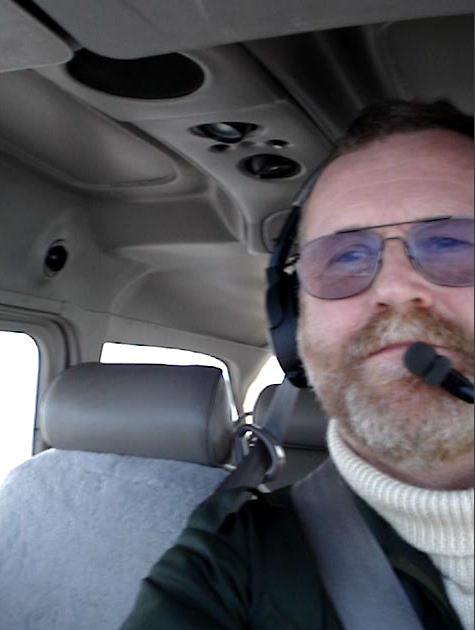 Got stuck waiting behind a Beech Baron for a bit who was waiting for his time on an IFR departure and then out I went. Couple of landings later (and they were pretty good) I went in and picked him up. Then flip back to Providence for a fast straight in between the 737’s. Not too bad a landing. GREAT LESSON!! Cross wind landings improved hugely compared to my previous. Next time there is a weather slot I get to solo away from the airport to the training area and back again.